Per Lagerkvist’s key areas of expertise are M&A, Banking & Finance and Life Science/Aviation. He regularly advises Swedish and international listed and non-listed corporate clients, including venture capital firms and private equity houses on the structuring and execution of M&A transactions, as well as banks, insurance companies and funds/financial institutions in matters relating to finance (primarily concerning acquisition finance, regulatory issues and structured finance). Furthermore, Per has i.a. an industry focus on Aviation and assist clients with all aviation market related matters. In addition thereto, Per Lagerkvist serves as non-executive director of a number of boards of both Swedish companies and subsidiaries of major international companies active in the field of finance and manufacturing. 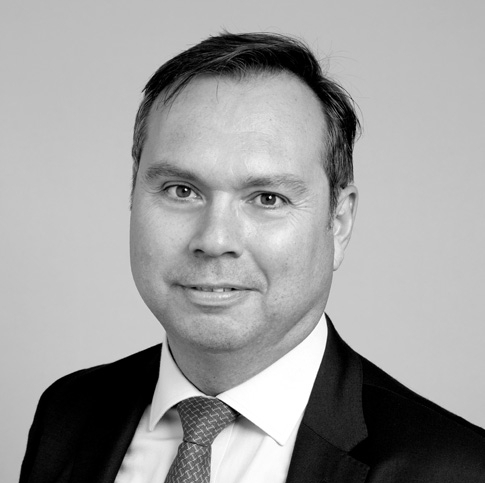 Per Lagerkvist was previously Legal counsel at ABB Financial Services AB and holds LL.M degrees from King’s College London, London and Lund’s University. Per Lagerkvist is head of Delphi’s top ranked life science group.